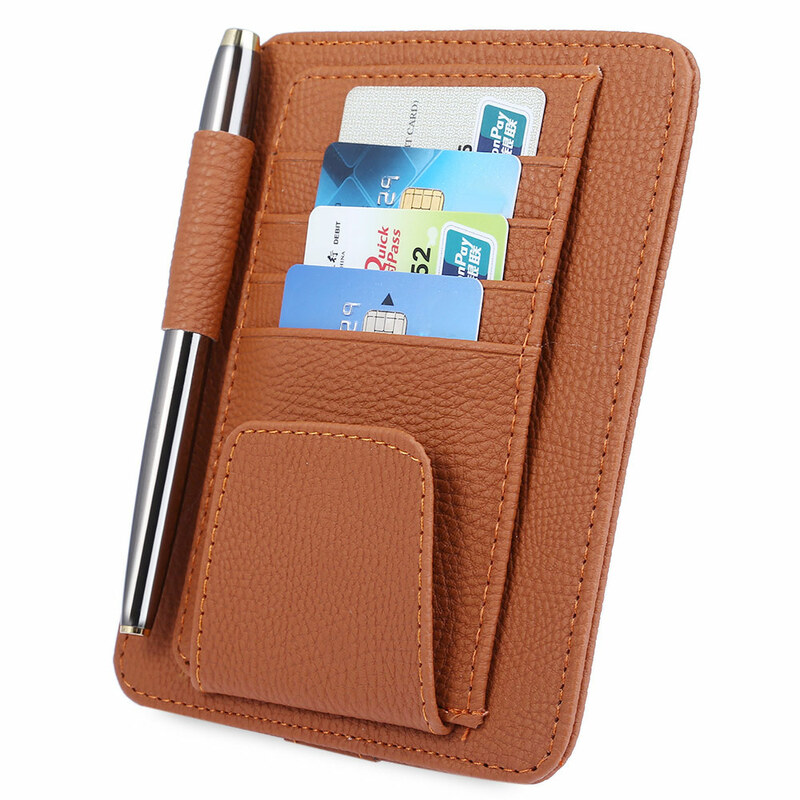 Multifunctional, you can use as pen clip, wallet, holder, storage cards, bills, glasses, enlarge storage space, bring convenient to your life. 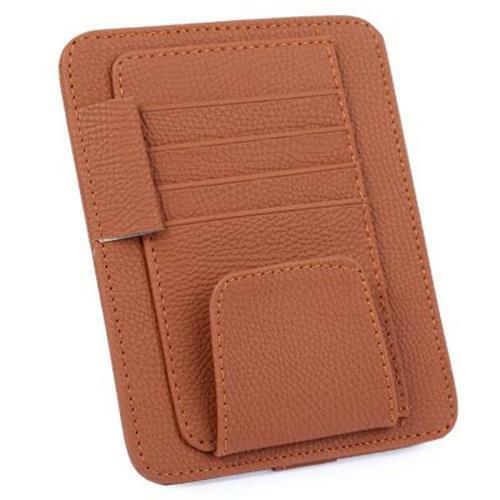 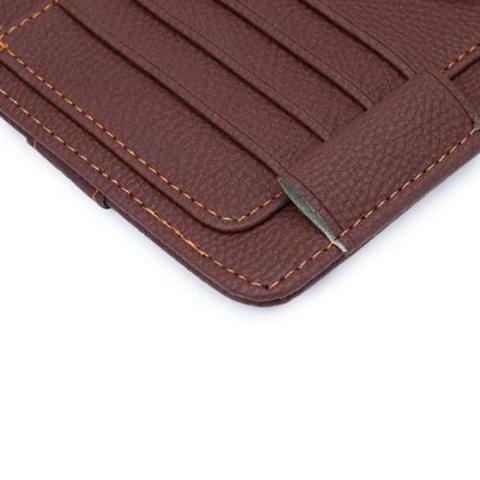 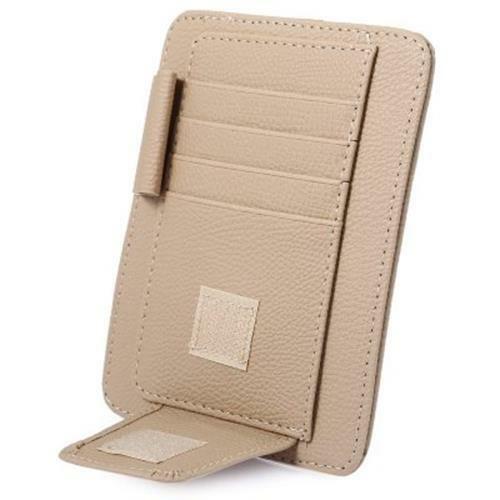 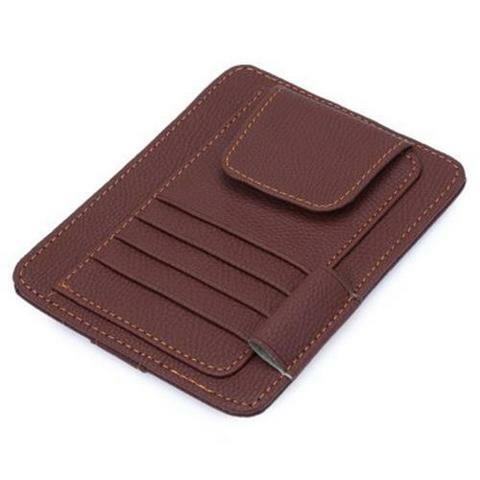 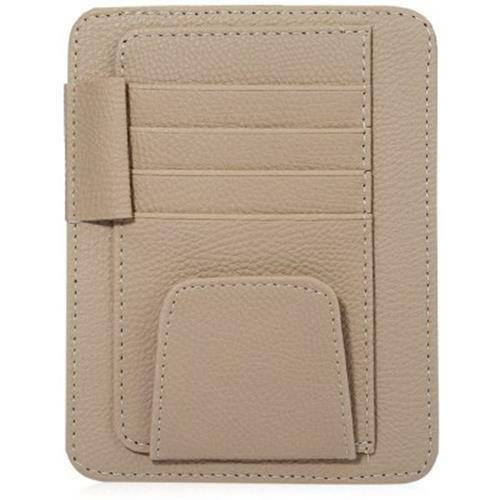 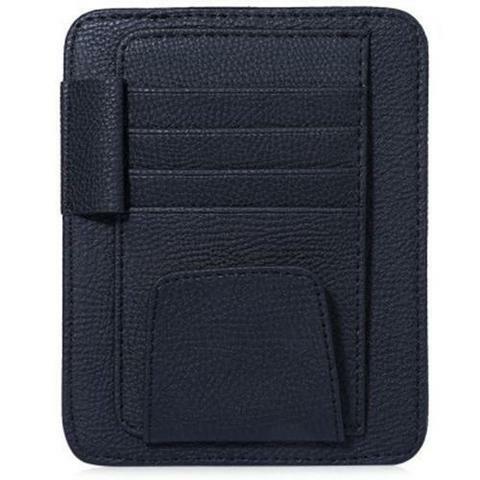 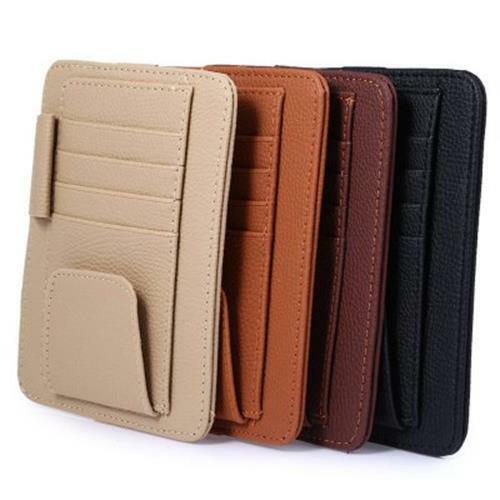 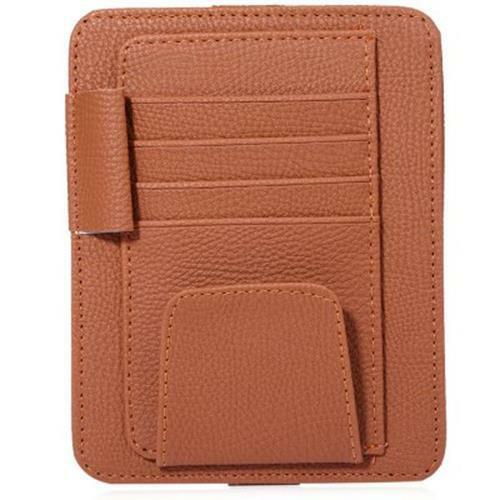 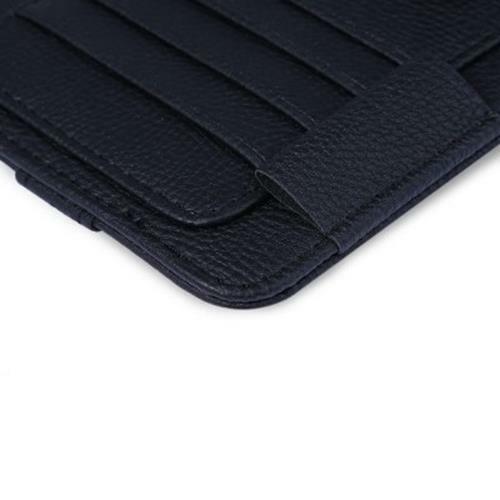 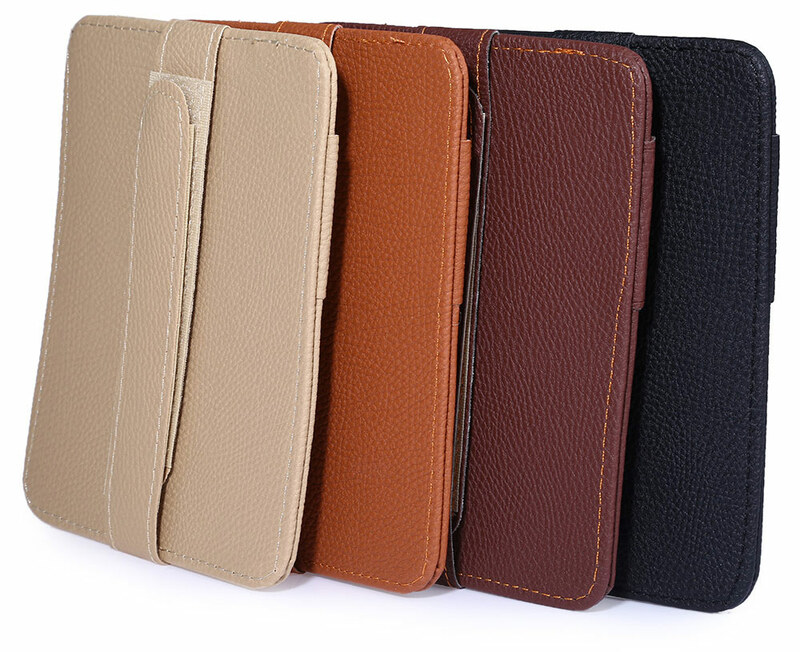 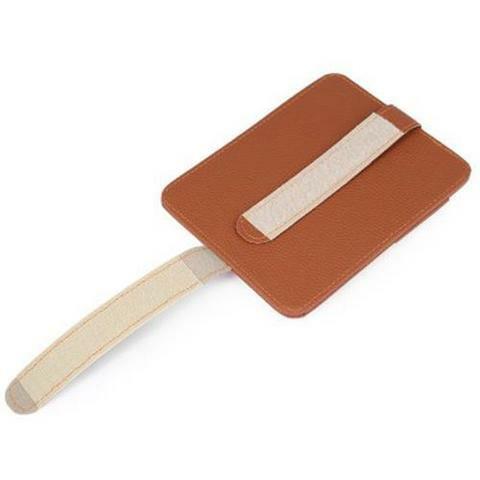 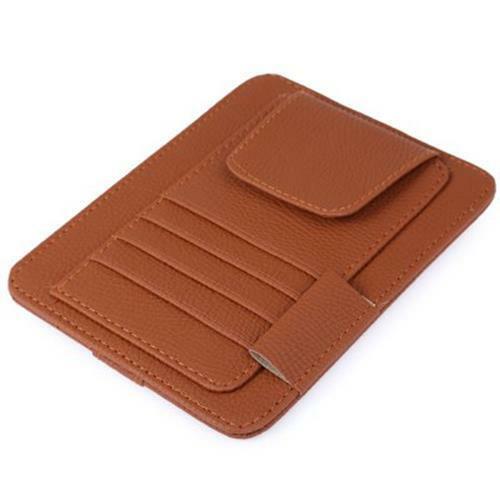 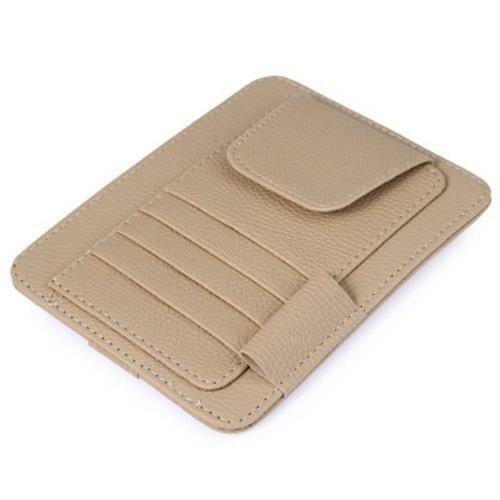 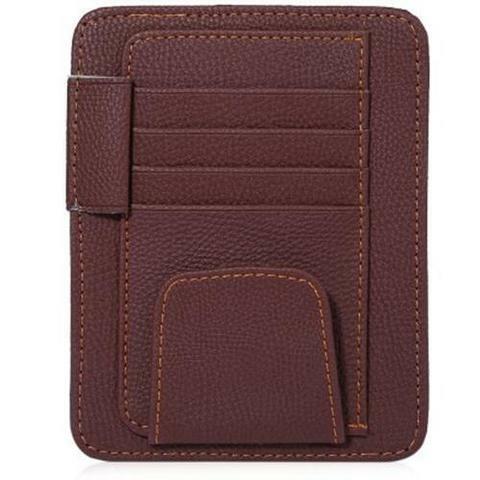 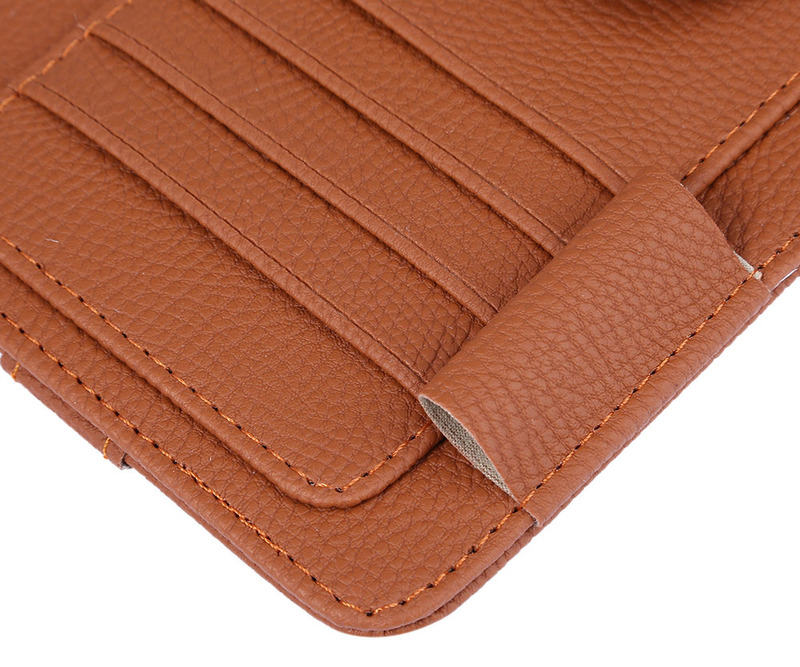 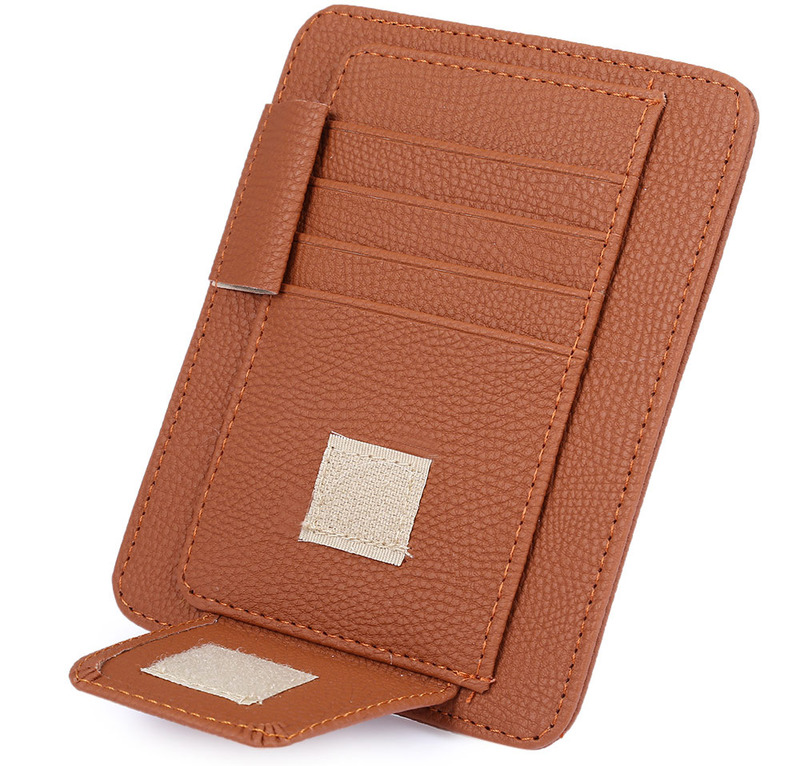 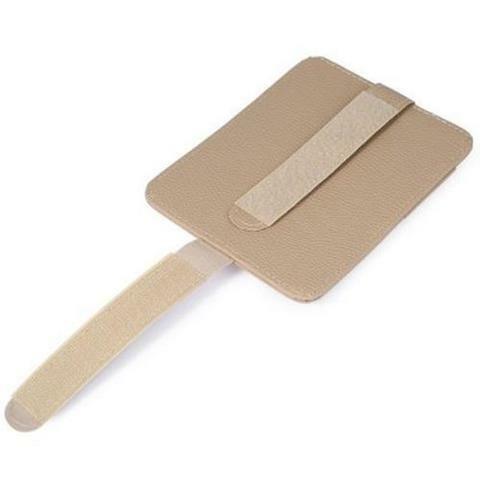 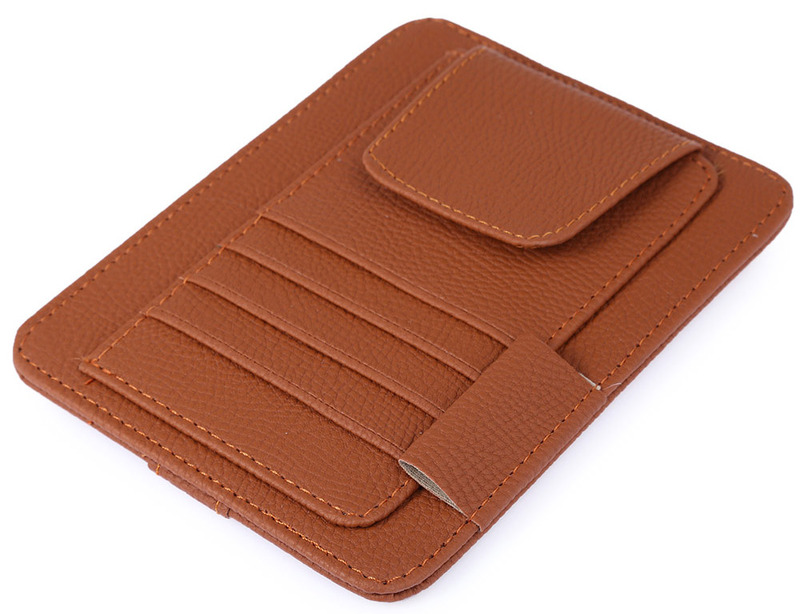 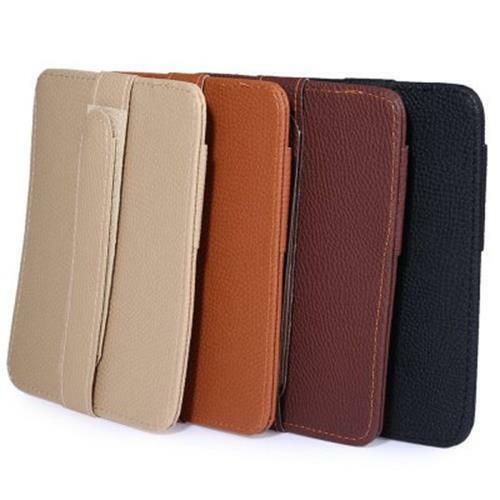 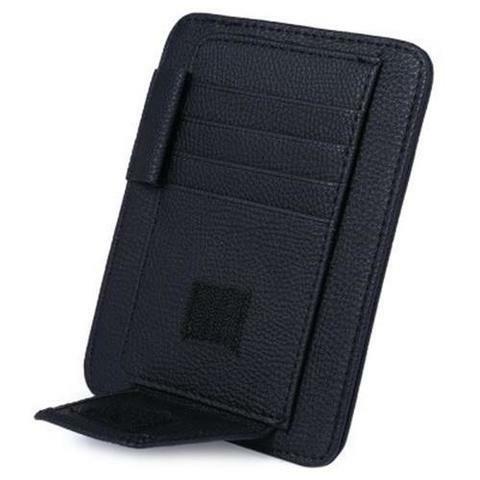 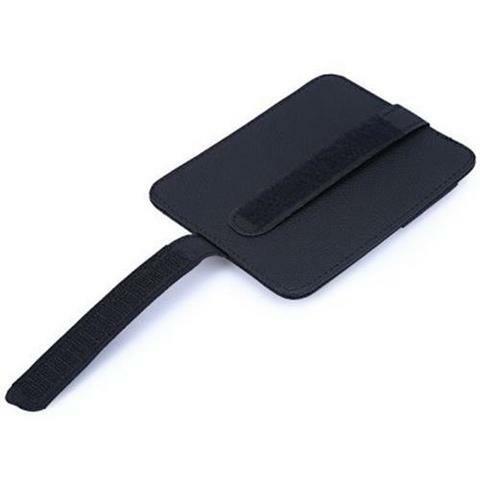 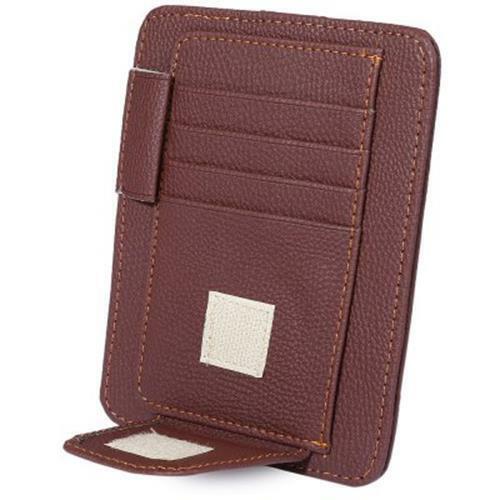 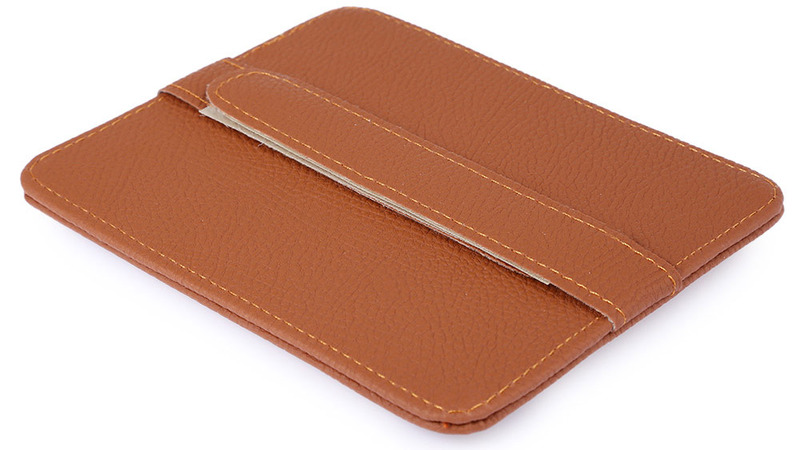 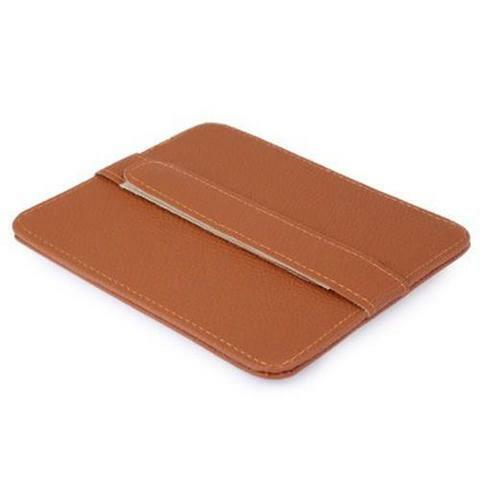 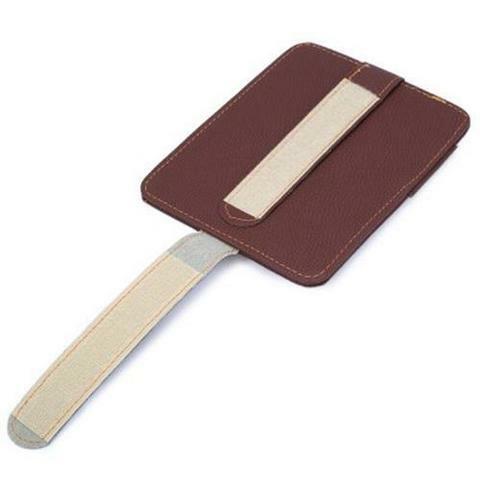 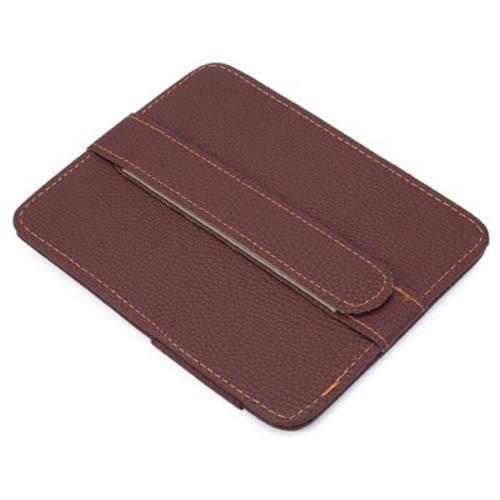 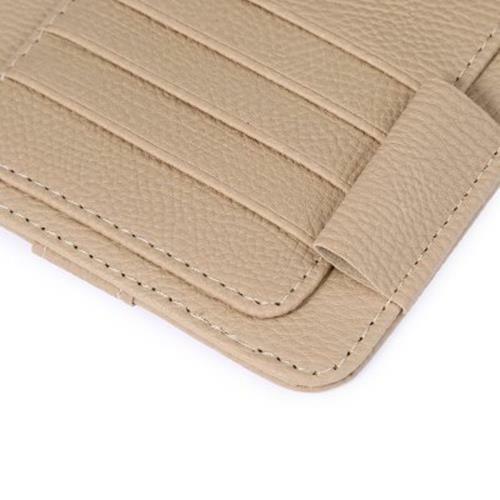 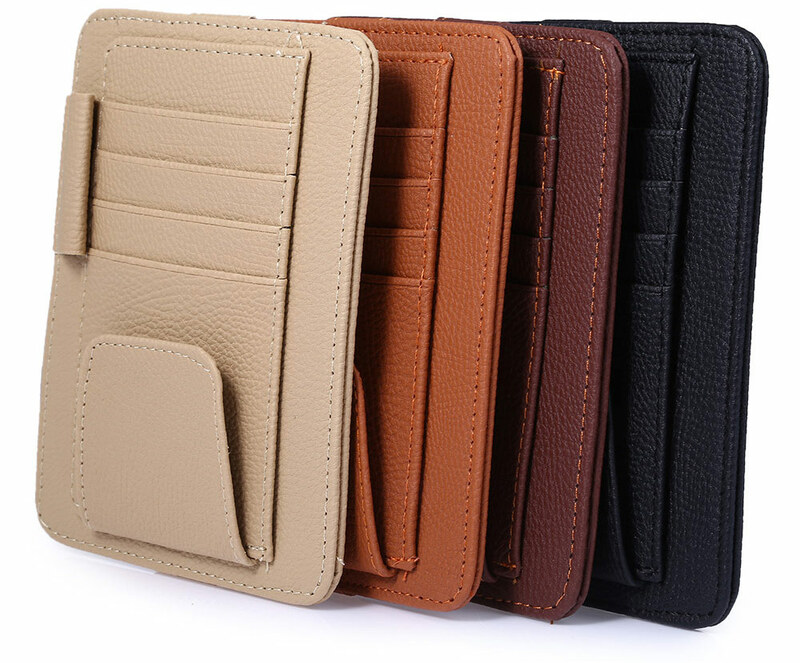 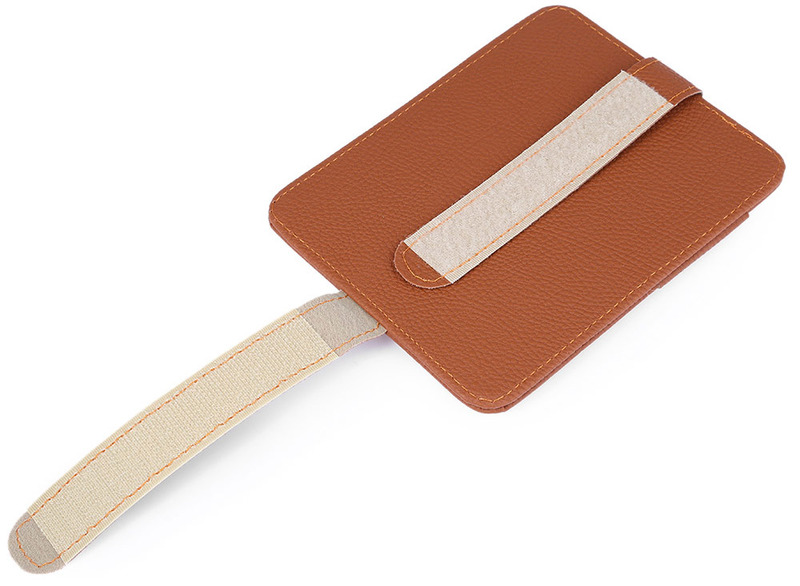 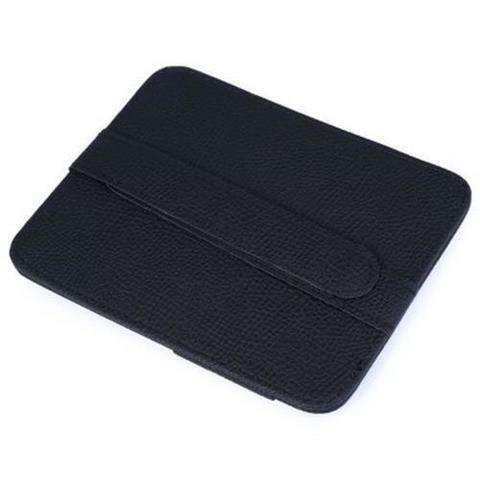 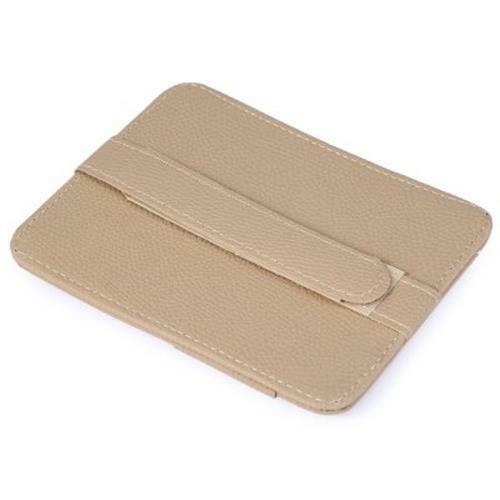 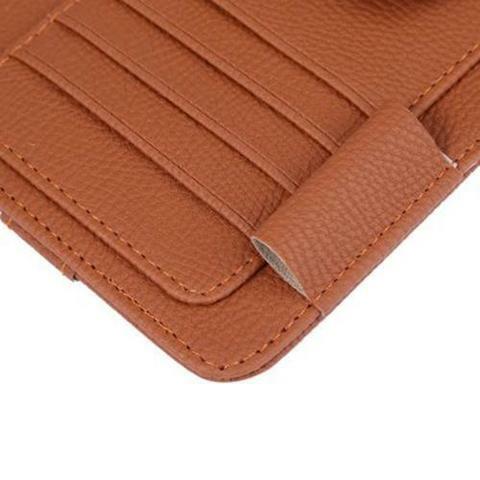 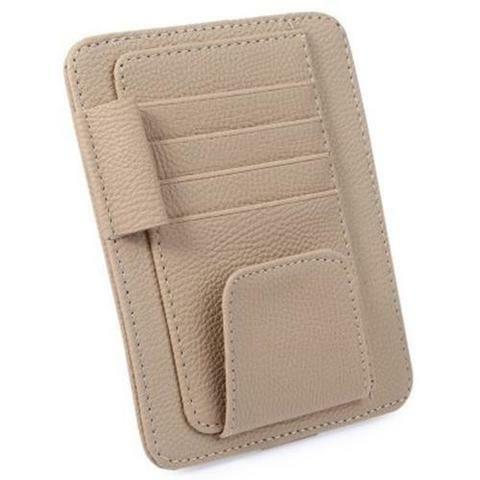 High quality PU leather material, strong and durable, prolonging the service life. 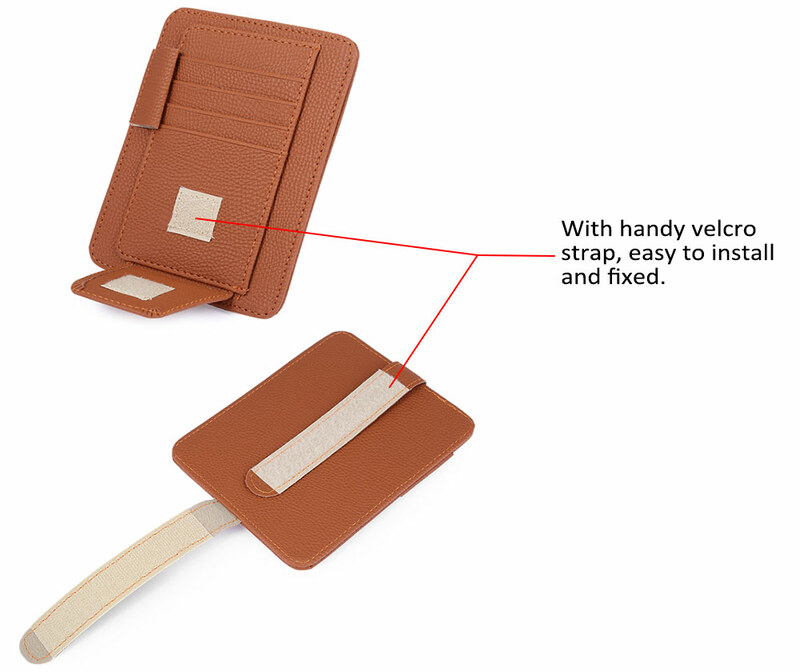 With handy velcro strap, easy to install and fix. 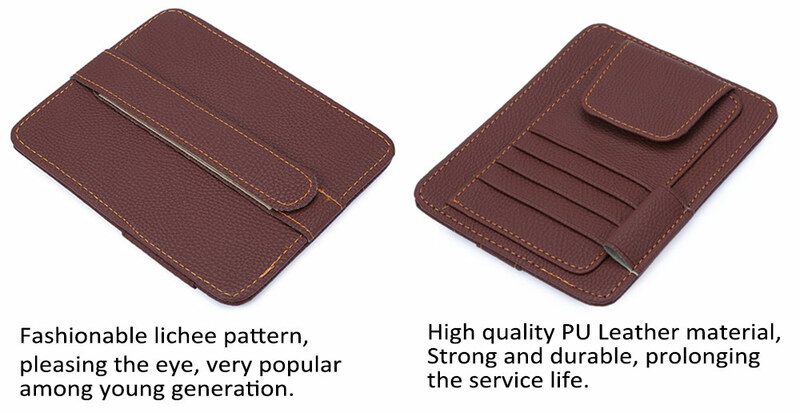 Fashionable lichee pattern, pleasing the eye, very popular among young generation. 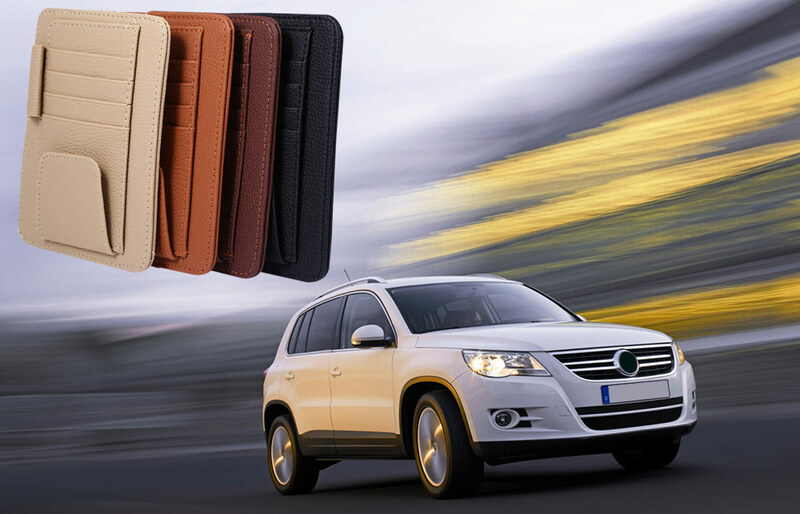 It not only a perfect car interior, but also is an wonderful gift.